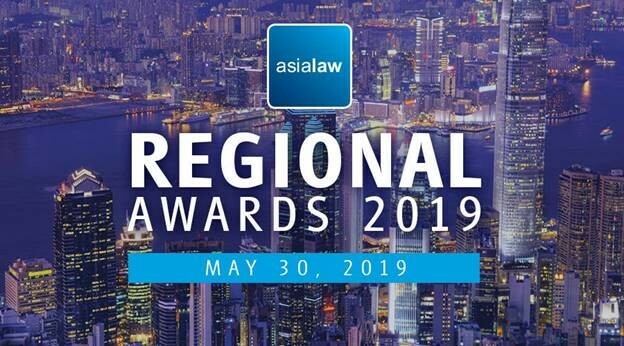 We are pleased to announce that our firm has been shortlisted as one of the six candidates for the Asialaw Regional Awards 2019 - Hong Kong Firm of the Year. The reward decision of the Asialaw Regional Awards 2019 is based on the research and submission for the Asialaw Profile. Asialaw Profile is a publication that comprises of law firm recommendations and editorial analysis of 28 sectors and practice areas in 25 jurisdictions in Asia.